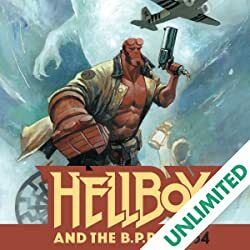 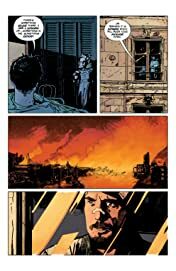 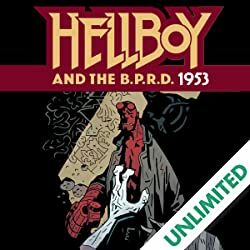 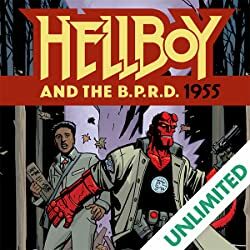 A bizarre series of murders and rumors of something worse lead Professor Bruttenholm to send a young Hellboy to a Brazilian village on his first mission. 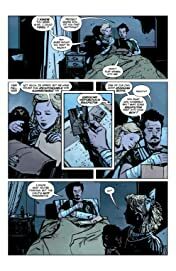 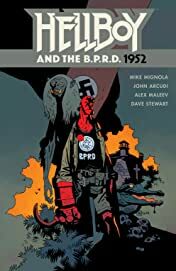 Hellboy and a small group of agents uncover something terrible in the shadows of a sixteenth-century Portuguese fortress . 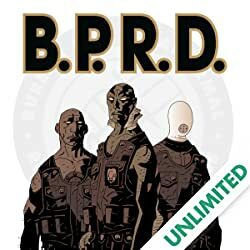 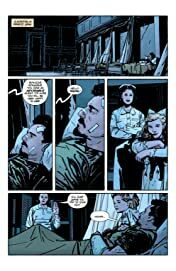 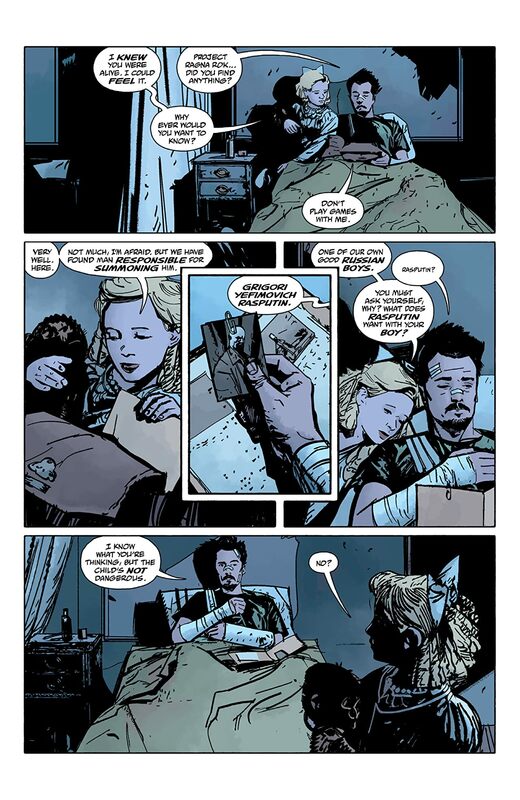 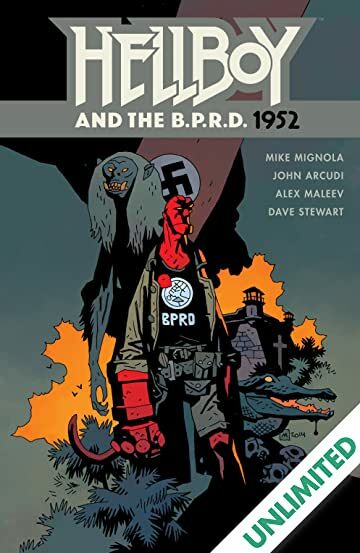 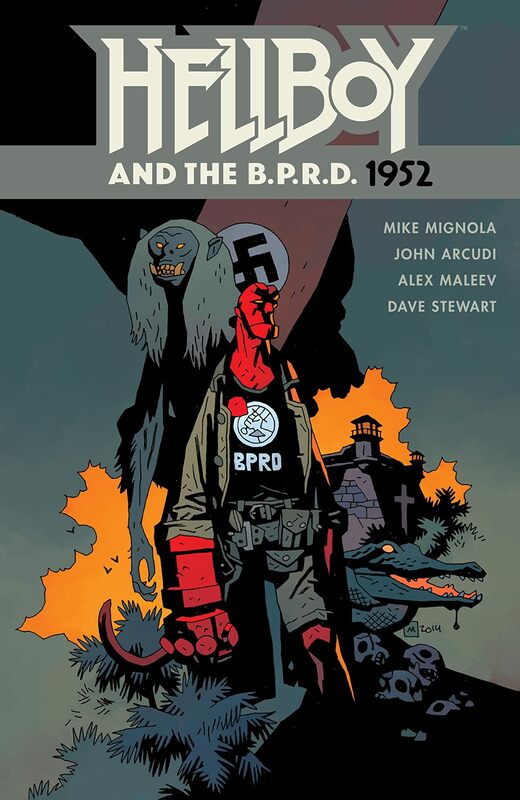 . . Hellboy creator Mike Mignola teams with acclaimed artist Alex Maleev.